PeopleDoc provides a comprehensive, cloud-based platform for HR service delivery, which connects with many other HR solutions. You can tap into the innovation of the cloud, while respecting investments you have made in the past. PeopleDoc is a solution designed to easily connect with your existing HR systems. There is no need to re-enter data that already exists in another HR system, and no need for your IT team to build complex code that gets systems to communicate. 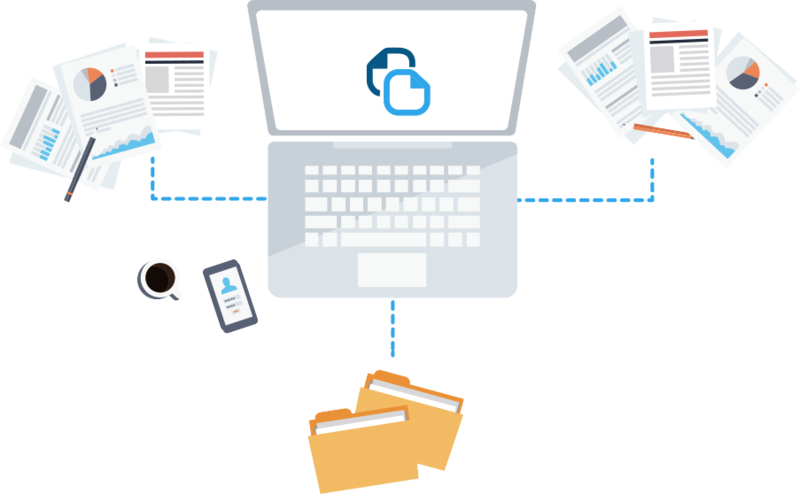 Using a simple file exchange, PeopleDoc can transfer your organizational hierarchy and employee profiles from your HRIS into the PeopleDoc solution. PeopleDoc can be accessed via Single-Sign-On. This means that a user can access the solution via the same log-in he or she is using for related HR systems. The user experience is greatly enhanced when users are not prompted to log in separately to each system. Additionally, PeopleDoc can use iFraming or widgets to embed the PeopleDoc solution into your existing portals and applications. For real-time and bi-directional communication between systems, advanced integration methods are available using PeopleDoc’s API.